Improperly installed roofing materials can lead to several issues ranging from leaks around valleys and vents to blown-off shingles. Inferior quality materials can also shorten the lifespan of your home’s roof, sometimes requiring repairs or entire roof replacement. Our staff can help you identify these problems and develop the best approach to solving your roofing issues. Only roofs under 20 years of age are recommended to be repaired. 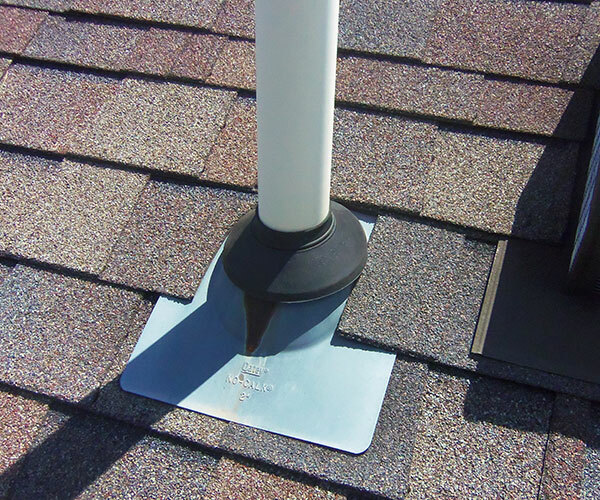 We also repair or replace many types of roof penetration issues such as skylights, vent pipes, and chimneys. 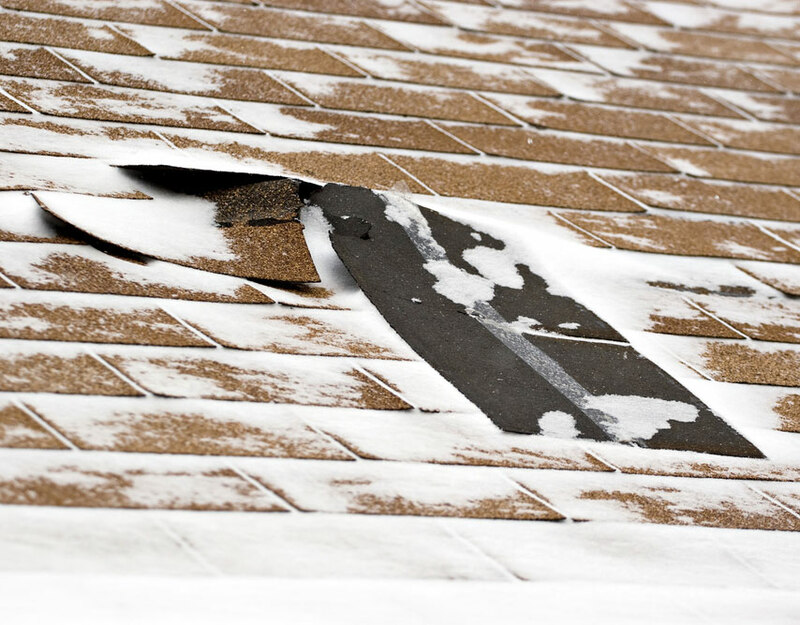 The weather in central Illinois varies drastically and can cause serious damage to your home's roof. If your home's roof should develop weather-related issues, don't hesitate to call White Roofing and Contracting to identify a solution. 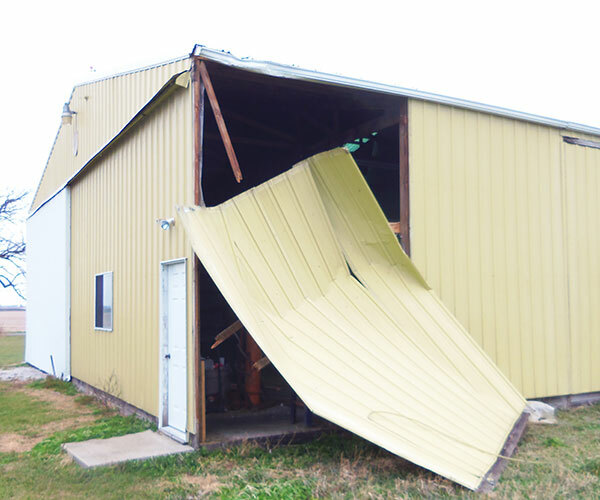 Many leaks that develop after a strong storm are due to wind-related debris. Finding a loose shingle in your yard is an indicator that you have wind damage to your home’s roof. No project or repair is too small for White Roofing & Contracting. We understand that your home's exterior may develop issues and we are here to help you resolve them. Please contact us with any problems concerning your home’s exterior. We have the knowledge and staff to assist you in a variety of project sizes. No issue is too small. Quick quote response and very reasonable pricing on gutter work. Excellent work and clean up. Would highly recommend to anyone." We will provide a competitive bid on any roofing or construction project. Please fill out the form below. Providing your address will speed up the bidding process. Our service area includes the greater Champaign Urbana Illinois area: Sidney, Philo, Tolono, Sadorus, Ivesdale, Pesotum, Homer, St. Joseph, Ogden, Fairmount, Villa Grove, Broadlands, Allerton, Longview, Newman, Catlin, Sidell, Savoy, Bondville, Oakwood, Thomasboro, Rantoul, Mahomet and Seymour.